We love this promotional travel mug. 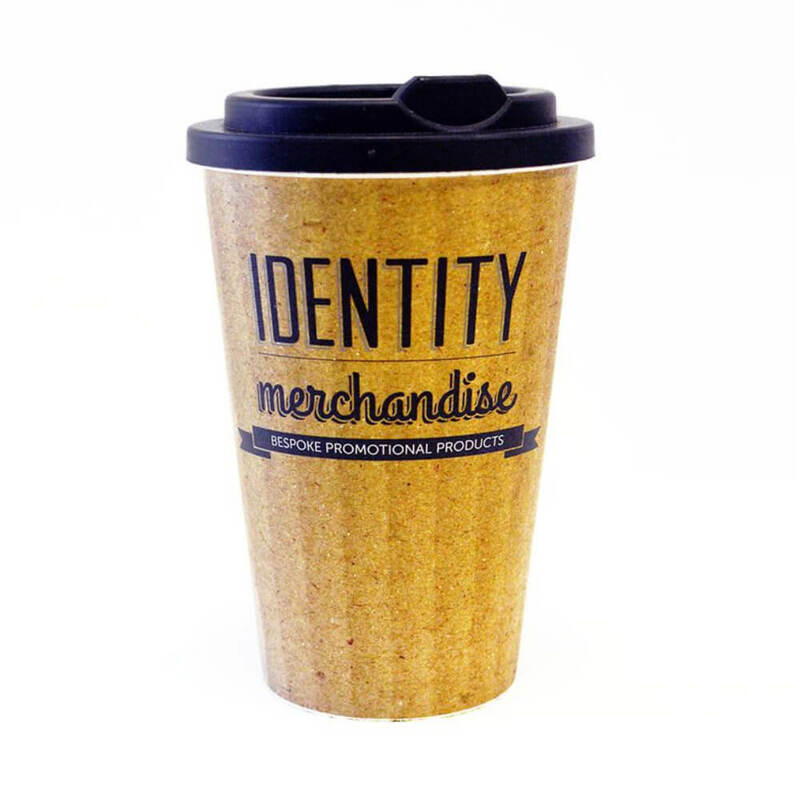 We branded ours to look like a cardboard take out cup, but it is actually double walled insulated plastic and can be used over and over. Double walled insulated plastic mug can be printed all over or can come in stock colours with a screen print. The secure lid twists on for safety. the size is perfect for in car and taking into coffee shops for a re-fil. The promotional travel mug that looks like a take out cup! 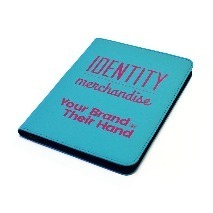 This can be printed all over to look like a take out mug but you are actually doing your bit for the environment - winner!